Curious to know more? Reach out to us through the form below. 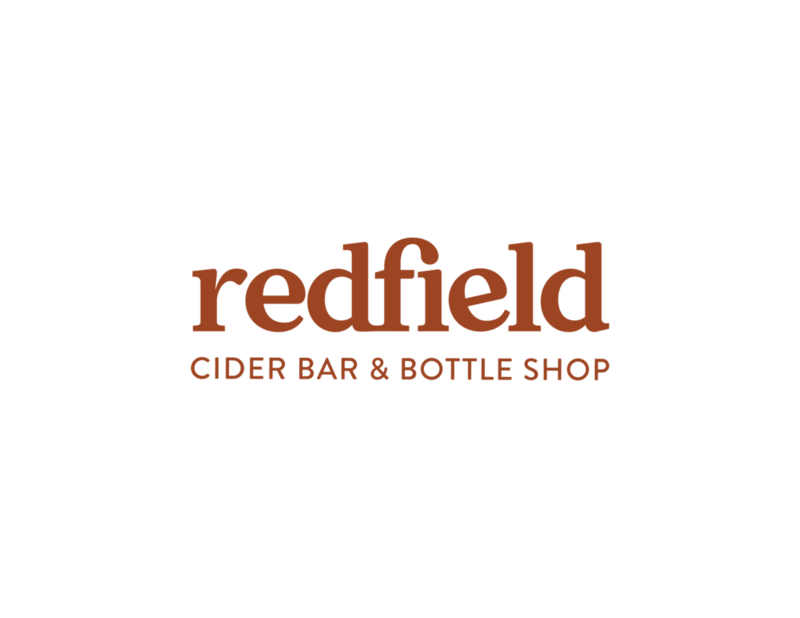 San Francisco Chronicle, Can new Oakland bar Redfield finally make cider happen in the Bay Area?